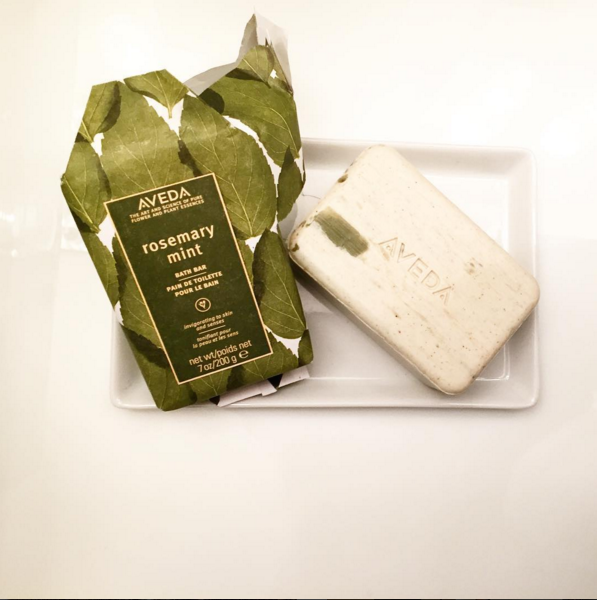 Purchase a $100+ gift card and receive a complimentary Rosemary Mint Bath Bar ($18 value). We’ll package it in a cute box with a slot for the gift card for you to give to a loved one or yourself, you deserve it too! The Rosemary Mint Bath Bar is a perfect beauty product for this time of year. Moisturizing bath bar with rosemary and peppermint leaf powders lightly exfoliates. Awakens the senses with an invigorating aroma of certified organic rosemary and peppermint with other pure flower and plant essences.